Hello learners! Here is a good news to you coz in this post we are going to share the practice question paper of Social subject for Class 10 / SEE. 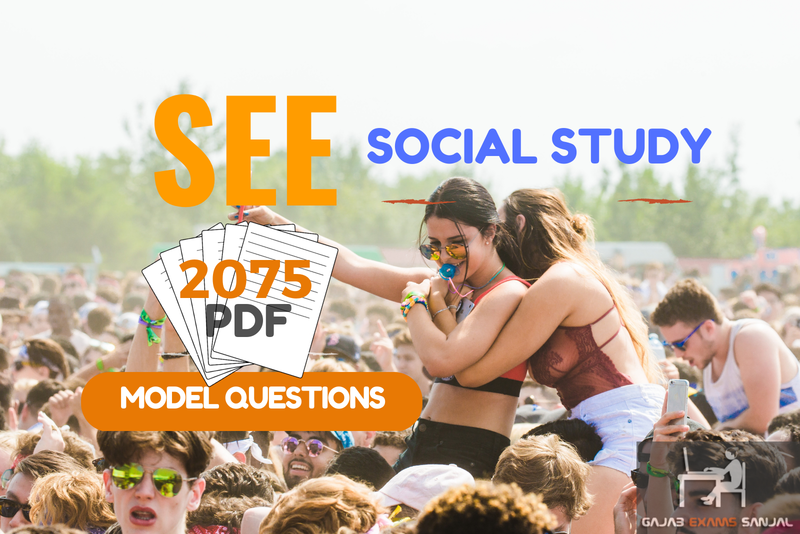 This Post contains Question Paper of SEE SOCIAL. The Real SEE Social paper of 2074. Free Download the SEE Question Papers. Here is the snapshot of the paper, Social subject, Class 10, SEE 2075. Hello Pupils! How is your exam preparation going on? We are here to help and boost you on your upcoming exam for your success. Here is a good news to you because in this post we are going to share the model question paper of Class Kinder Garden (KG) Social. Hence to fulfill your eagerness we want to present you the first practice test Paper of Social for Class KG. This model question of Class KG Social contains the course till the first third half of full course coz it's the practice test paper of Second Terminal Exam of Class ONE. Enjoy the model question paper of Social. Here is the preview of PDF format of Social Subject Class KG Annual Examination or Terminal Examination. Hello Pupils! How is your exam preparation going on? We are here to help and boost you on your upcoming exam for your success. Here is a good news to you because in this post we are going to share the model question paper of Class 1 Social. Hence to fulfill your eagerness we want to present you the first practice test Paper of Social for Class 1 (ONE). This model question of Class 1 Social contains the course till the first third half of full course coz it's the practice test paper of Second Terminal Exam of Class ONE. Enjoy the model question paper of Social. Here is the preview of PDF format of Social Subject Class 1 Annual Examination or Terminal Examination. Hello Pupils! How is your exam preparation going on? We are here to help and boost you on your upcoming exam for your success. Here is a good news to you because in this post we are going to share the model question paper of Class 2 Social. Hence to fulfill your eagerness we want to present you the first practice test Paper of Social for Class 2 (TWO). This model question of Class 2 Social contains the course till the first third half of full course coz it's the practice test paper of Second Terminal Exam of Class TWO. Enjoy the model question paper of Social. 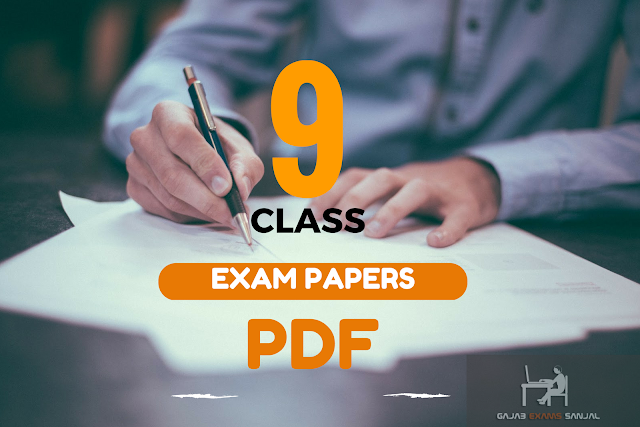 Here is the preview of PDF format of Social Subject Class 2 Annual Examination or Terminal Examination. Hello Pupils! How is your exam preparation going on? We are here to help and boost you on your upcoming exam for your success. Here is a good news to you because in this post we are going to share the model question paper of Class 3 Social. Hence to fulfill your eagerness we want to present you the first practice test Paper of Social for Class 3 (Three). This model question of Class 3 Social contains the course till the first third half of full course coz it's the practice test paper of Second Terminal Exam of Class Three. Enjoy the model question paper of Social. Here is the preview of PDF format of Social Subject Class 3 Annual Examination or Terminal Examination. Hello Pupils! How is your exam preparation going on? We are here to help and boost you on your upcoming exam for your success. Here is a good news to you because in this post we are going to share the model question paper of Class 4 Social. Hence to fulfill your eagerness we want to present you the first practice test Paper of Social for Class 4 (Four). This model question of Class 4 Social contains the course till the first third half of full course coz it's the practice test paper of Second Terminal Exam of Class Four. Enjoy the model question paper of Social. Here is the preview of PDF format of Social Subject Class 4 Annual Examination or Terminal Examination. Hello Pupils! Here is a good news to you coz in this post we are going to share the practice question paper of Class 5 Social. Hence to fulfill your eagerness we want to present you the first practice test Paper of Social for Class 5 (Five). This Class 5 Social Paper contains the course till the first third half of full course coz it's the practice test paper of Second Terminal Exam of Class Five. Enjoy the model question paper of Social. 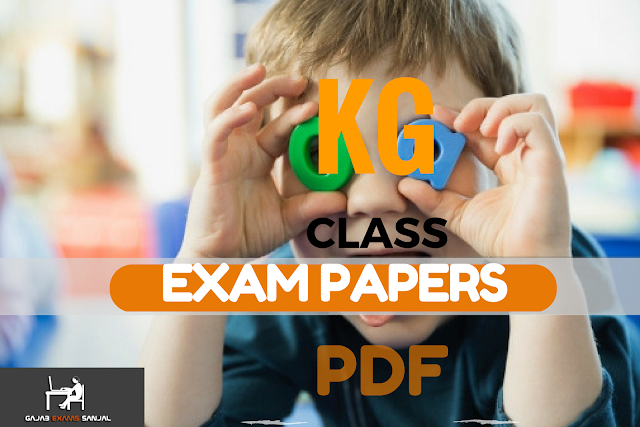 Here is the preview of PDF format of Social Subject Class 5 Annual Examination or Terminal Examination. Hello learners! Here is a good news to you coz in this post we are going to share the practice question paper of Class 6 Social. Hence to fulfill your eagerness we want to present you the first practice test Paper of Social for Class 6 (Six). This Class 6 Social Paper contains the course till the first third half of full course coz it's the practice test paper of Second Terminal Exam of Class six. Enjoy the model question paper of Social. 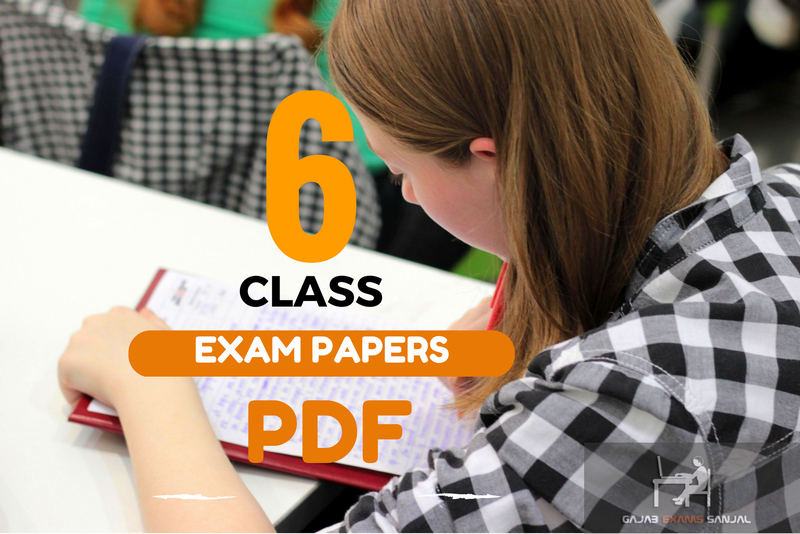 Here is the preview of PDF format of Social Subject Class 6 Annual Examination or Terminal Examination. Hello learners! Here is a good news to you coz in this post we are going to share the practice question paper of Class 7 Social. Hence to fulfill your eagerness we want to present you the first practice test Paper of Social for Class 7 (Seven). This Class 7 Social Paper contains the course till the first third half of full course coz it's the practice test paper of Second Terminal Exam of Class seven. Enjoy the model question paper of Social. Here is the preview of PDF format of Social Subject Class 7 Annual Examination or Terminal Examination. Hence to fulfill your eagerness we want to present you the first practice test Paper of Social for Class Eight DLE. This Class 8 Social Paper contains the course till the first third half of full course coz it's the practice test paper of Second Terminal Exam of Class 8. 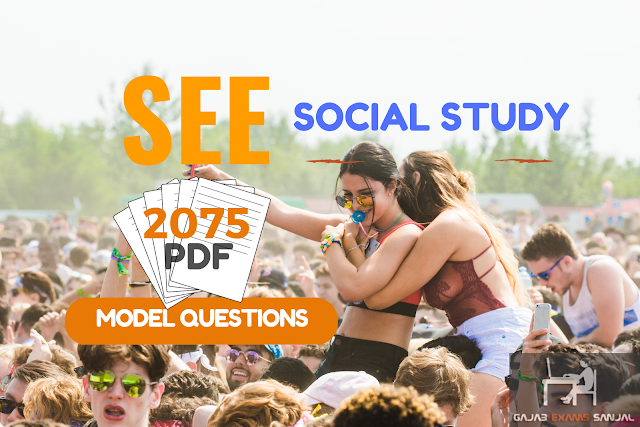 Enjoy the model question paper of DLE Social. Here is the preview of PDF format of Social Subject Class 8 District Level Examination DLE. Model Paper of Social for Class 8, DLE. Hello learners! Here is a good news to you coz in this post we are going to share the practice question paper of Social subject for Class 10. This Post contains Social Paper of SEE or SLC. Here is the preview of the paper, Social subject, Class 10. Incoming Search Terms: Class 10, Question Paper of Social class 10, SLC Social Paper. Hello learners! 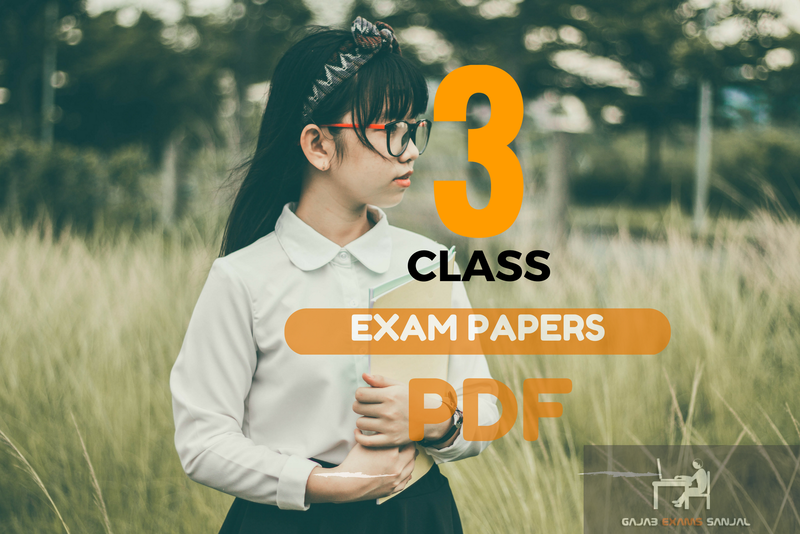 Here is a good news to you coz in this post we are going to share the practice question paper of Class 9 Social. Here is the snapshot of the paper, Social subject, Class 9. To Download the Question paper of Class 9's Social Please Click the link below.